There are 243 items matching your search. Scott . Used, F-VF. Hinged to quadrille pages, collections of mostly used Christmas Island (7), Cocos (7) Fiji (38), Papua New Guinea (17) & Australian States (90). A total of 159 stamps. F-VF appearing 1880s to the early 1960s, expect some faults. Scan shows example pages. Scott . Used, F-VF. Intact as received and neatly hinged to quadrille pages, a collection of 975+ different, mostly used, stamps 1860s-early 1960s. Regular, commemorative & special service issues in singles, part sets & sets. F-VF appearing, some faults should be expected. Scan shows first and last page. Scott #112 (2019, Value $17.50). Used, Fine. 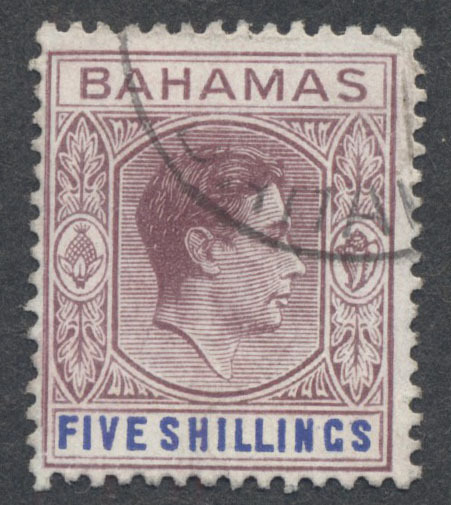 5sh George VI. Scott #158-173 (2019, Value $23.40). Used, F-VF. 1/2p-1L Designs. Scott . Used, F-VF. Intact as received and neatly hinged to quadrille pages, a collection of 665 different, mostly used, stamps 1860s-early 1960s. 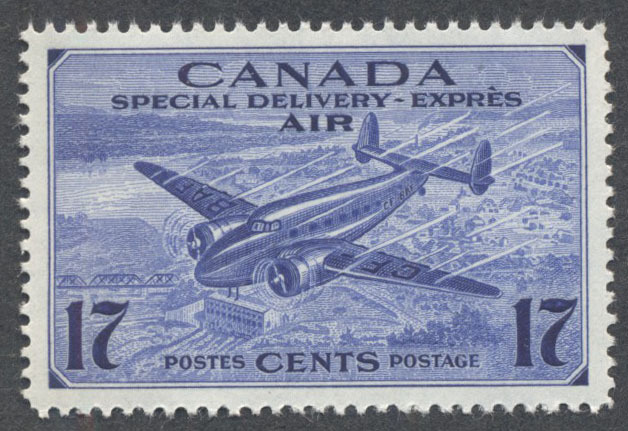 Regular, commemorative & special service issues in singles, part sets & sets. F-VF appearing, some faults should be expected. Scan shows example pages. Scott . Used, F-VF. Hinged to quadrille pages, collections of used Aden (12 stamps), Cape (26), Gold Coast (10), Natal (10), Sierra Leone (3), SW Africa (38), Transvaal (4), Straits (17), Swaziland (3), Basutoland (5), Mauritius (10), KUT (61), Nigeria (33), Rhodesias (48) & Zanzibar (18). 298 stamps total. F-VF appearing from the 1880s to the early 1960s, expect some faults. Scan shows example pages. Scott . Used, F-VF. Hinged to quadrille pages, collections of used Cyprus (67 stamps), Gibraltar (9) & Malta (97). A total of 173 stamps. F-VF appearing 20th century to the early 1960s, expect some faults. Scan shows example pages. Scott . Used, F-VF. Neatly hinged to quadrille pages, a collection of 248 mostly low denomination used stamps from 10 BWI countries. Spans classics to early 1960s. 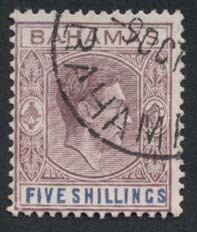 Includes Bahamas (20 stamps), Barbados (11), Bermuda (30), British Guiana (14), British Honduras (5), Cayman Is. (1) Jamaica (88), St. Lucia (2), Trinidad & Tobago (76), Virgin Is. (1). Scott . Used, F-VF. Intact as received and neatly hinged to quadrille pages, a collection of 135 different, mostly used, stamps 1880s-1930ss. 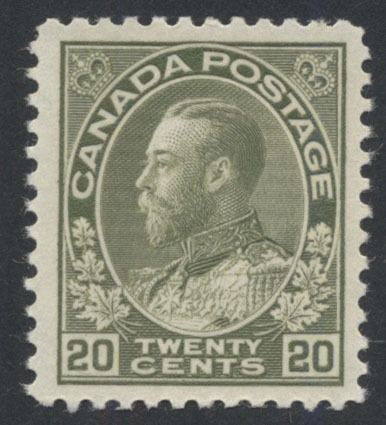 Regular, commemorative & special service issues in singles, part sets & sets. F-VF appearing, some faults should be expected. Scan shows first and last page. Scott #26 (2019, Value $225.00). Used, F-VF. 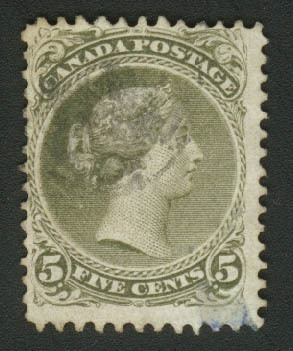 5c Victoria. 2019 APS Cert. 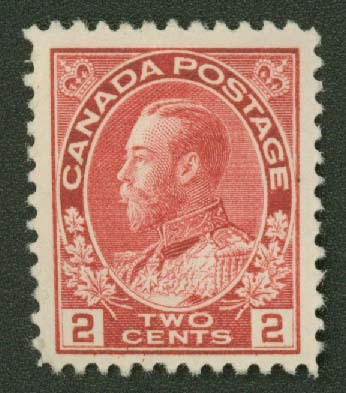 #228819 states "used, genuine, paper adhesions covering (light) crease right center." Light black cds, trace of red transit cancel lower left. Scott #26 (2019, Value $225.00). Used, Fine. 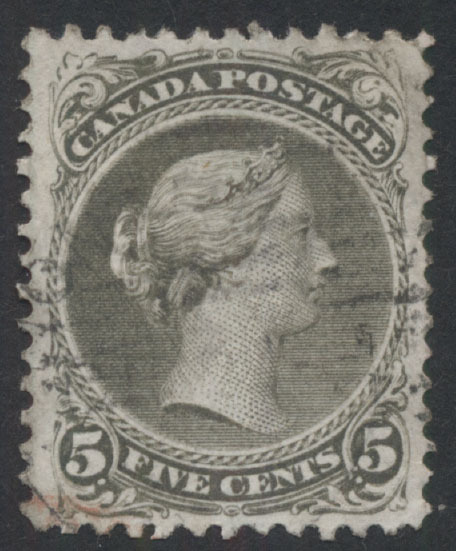 5c Victoria. Scott #269 (2019, Value $2.75). Unused, NH, F-VF. 10c Great Bear Lake. Scott #294 (2019, Value $8.50). Unused, NH, F-VF. 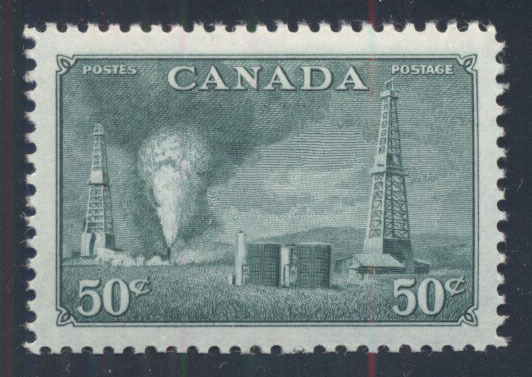 50c Oil Well. Generic scan. Scott #321 (2019, Value $5.75). Unused, NH, F-VF. 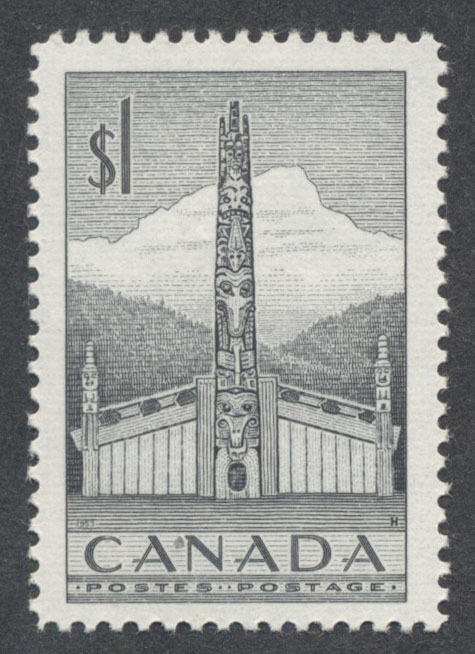 $1 Totem Pole. Generic scan. Scott #CE3-CE4 (2019, Value $15.00). Unused, NH, F-VF. 17c Mail Plane. Generic scan.